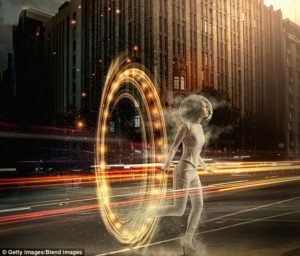 You are here: Home / Science / Time Travel may soon be a reality? Time Travel concept is definitely fascinated by those of us who watch The Flash, the TV series etc. 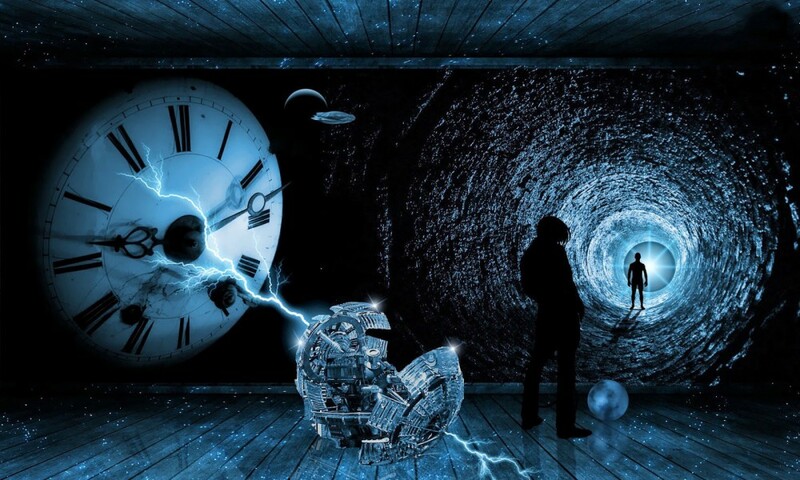 According to a recent research published in the journal Classical and Quantum Gravity, we may be closer to achieving time travel than ever before. This concept is not new to us. 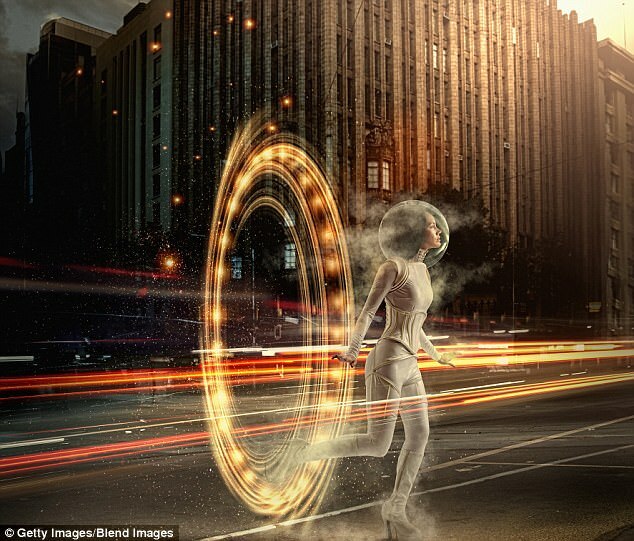 Time travel was highly popularized after HG Wells who left behind the very first concept of a machine. This would enable the user to travel through time. 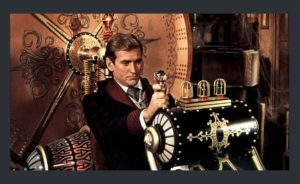 People all over the world have been obsessed with travelling through time after HG Wells’ book “The Time Machine” was released. It did not help that Hollywood made several movies about time travel, the most famous one being the “Back to the Future” trilogy! 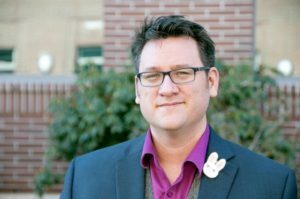 Tippett says that imagining space as a three dimensional surface with time as a separate dimension is in itself incorrect. Tippett feels that time is a part of space and makes up the fabric of space time. In this four dimensional version, all directions are connected on a common space-time continuum. Albert Einstein first proposed his theory of Special Relativity in 1915. 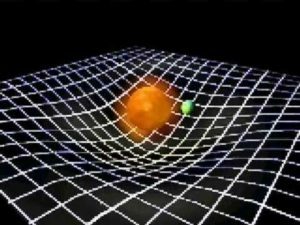 His theory stated that gravitational fields are caused by distortions in the fabric of space-time. Einstein’s theory was only theoretical until recently however, when gravitational waves were detected from colliding black holes. These black holes are billions of light years away. Gravitational waves were detected by the LIGO Scientific Collaboration. LIGO is a team of researchers and scientists from around the world. Tippett talks about curved Space time in his research. Around a massive object, gravity is huge and this will bend the fabric of space time around the object. This is what makes planets orbit stars. Tippett also describes his model of time travel which revolves around the curvature of space time. He says, “The time direction of the space-time surface also shows curvature. There is evidence showing the closer to a black hole we get, time moves slower”. 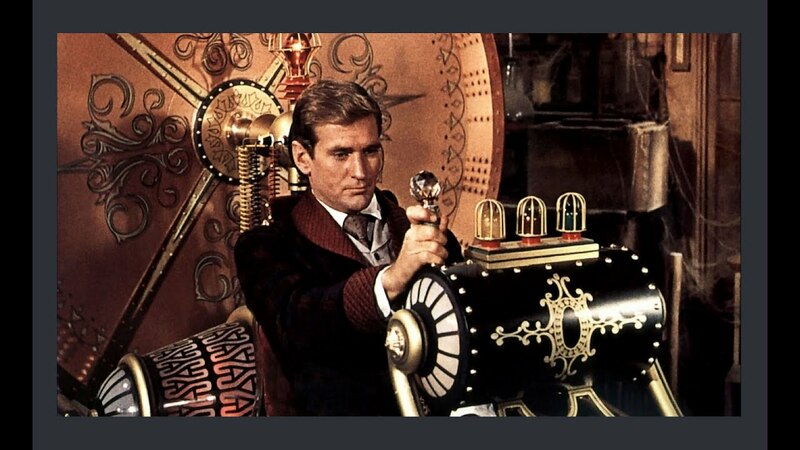 Tippett also says, “”My model of a time machine uses the curved space-time to bend time into a circle for the passengers, not in a straight line. That circle takes us back in time”. While Tippett has created a feasible model which makes time travel possible, it is only a theoretical model. The US scientist feels that his model will only work if exotic materials can be discovered. Exotic materials are those which can bend the fabric of space time and allow people to travel through time. It is highly unlikely that humans will be travelling through time soon as such materials are yet to be discovered and in theoretical phase now.